Coming soon, on January 20, 2018. Joel Alden has brought the craftsmanship of a West Texas mechanic to his job in the Pentagon when the President invites him to the White House. Everyone wishes he could tell the President something, the President says: what is that thing for you? Spanning from Texas to Washington, DC, Joel brings his whole life to bear on this question as he lives out the task of a lapsed Christian who must speak truth to the President. 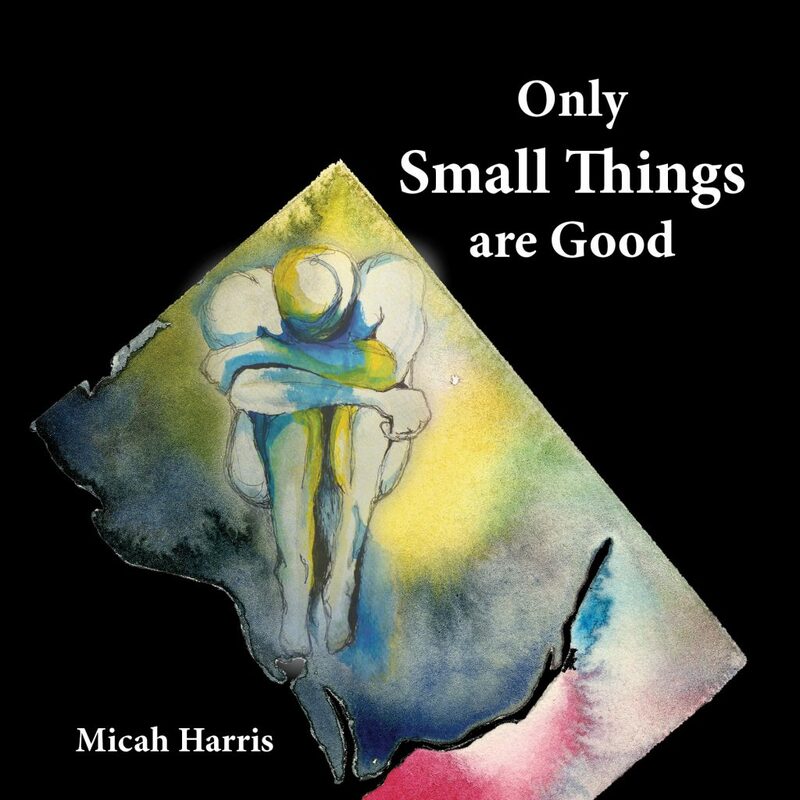 Micah Harris grew up on a West Texas ranch then moved to Washington, DC. Over the past 12 years he has worked in the Senate, the White House, and the Office of the Secretary of Defense. He holds an MA in Liberal Arts from St. John’s College and works as a consultant for the Department of Defense. Small Things is his first novel.